If you can't afford spending thousands of dollars on dedicated test equipment, the Rightmark RMAA might be the solution and it is free! Using a high quality soundcard it performs noise, THD, IMD measurements to the limits of the soundcards abilities. With the Soundblaster Audigy I am able to resolve noise and distortion products below -90db. 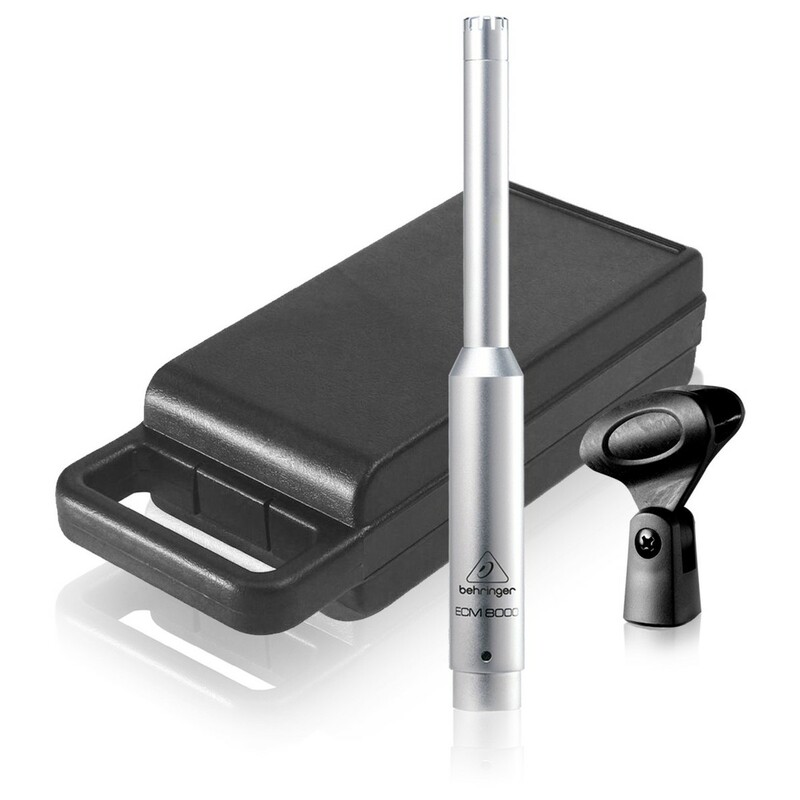 They are tools for audio measurements and analysis in acoustical and communication systems. is a program for the impulse response measurement, for real-time spectrum analysis and for real-time frequency response measurements. The ARTA program is also a powerful analyzer of gated impulse response, smoothed frequency response (in 1/n-octave bands), step response, impulse response envelope (ETC curve), cumulative spectral decay curve, energy decay in reverberant environments, room acoustical parameters and speech intelligibility measures - STI and RASTI. is a program for frequency response measurements with stepped-sine excitation. It offers possibility to measure the frequency response with high dynamic range and with high noise immunity (at least 30 dB higher dynamics than with a Fourier analyzer). Simultaneously with a frequency response measurement the STEPS estimates levels of THD and higher harmonics. Plot of frequency response, 2nd and 3rd harmonic distortion, measured with stepped-sine. is a program for the loudspeaker impedance measurement and loudspeaker parameters estimation. and TS parameters of loudspeaker drivers. The PC line-out powers the driver under test via a series resistor of known value. I use a 100 ohm 1% resistor. The line-in channels act as voltage probes fore and after this resistor, allowing the software to determine voltage variation with frequency, which is used by LIMP to calculate the resistance of the loudspeaker onder test. Connect the cables between the PC and the jig, the jig and the driver under test. 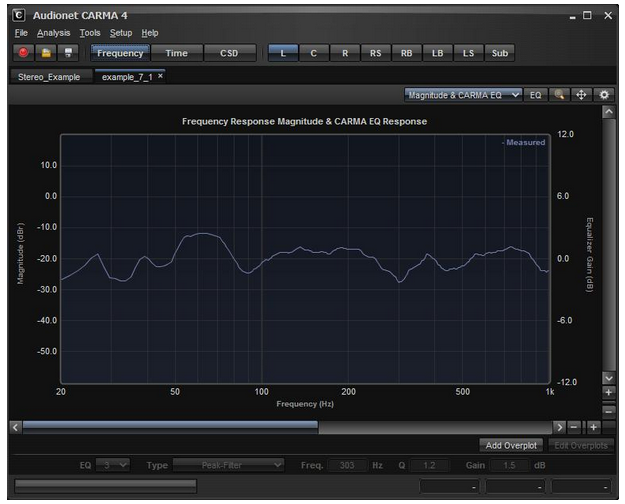 Calibrate the jig (configure the value of the calibration resistor, set the correct reference channel, set the appropriate input and output devices on your sound card, and adjust the levels so you don't clip the input). When calibrated, the jig should indicate a small difference in channel levels (say 0.1 dB). If you have a large imbalance (greater than 2 - 3 dB), something is not connected correctly. If you have no imbalance, the output is being looped-back to the input within the sound card . Check for the correct input and output settings on your sound card. Press the red record button and within seconds (depending of the settings), you should have the impedance curve of the loudspeaker. 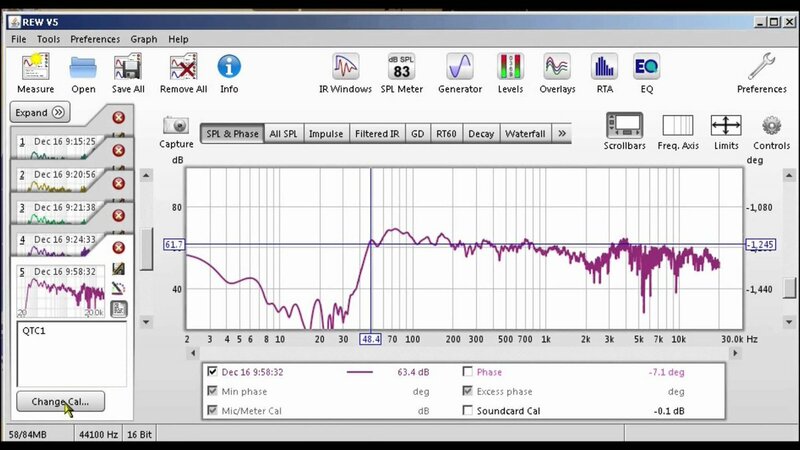 REW is free room acoustics analysis software for measuring and analysing room and loudspeaker responses. The audio analysis features of REW help you optimise the acoustics of your listening room, studio or home theater and find the best locations for your speakers, subwoofers and listening position. 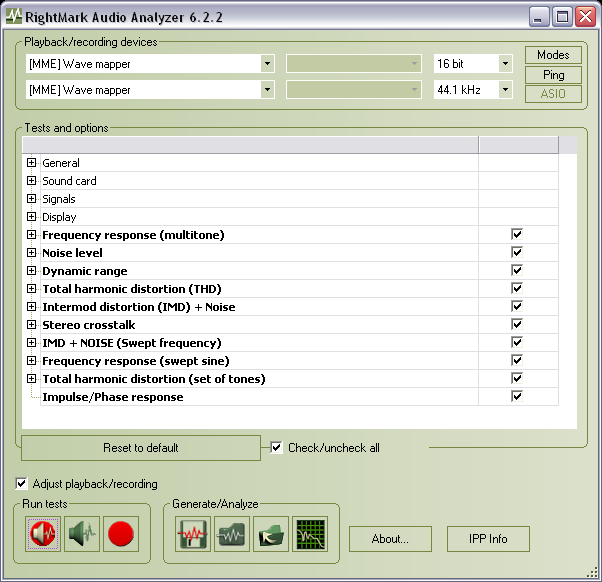 It includes tools for generating audio test signals; measuring SPL and impedance; measuring frequency and impulse responses; measuring distortion; generating phase, group delay and spectral decay plots, waterfalls, spectrograms and energy-time curves; generating real time analyser (RTA) plots; calculating reverberation times; calculating Thiele-Small parameters; determining the frequencies and decay times of modal resonances; displaying equaliser responses and automatically adjusting the settings of parametric equalisers to counter the effects of room modes and adjust responses to match a target curve. 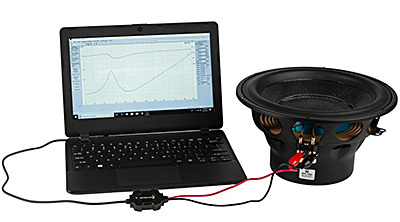 For speaker driver and loudspeaker system measurement, the DATS is clearly the leader when it comes to very simple to use. Once the supplied software is installed and the DATS connected to a USB port, you are good to go Be sure to set the windows volume controls as noted in the Quick Start Guide. If you see anomalies in the result such as strange dips, spikes or jagged plots in the results, check the settings. Also, the Quick Start Guide makes a point to wait at least 30 seconds in order to allow the DATS to stabilize. You will want to calibrate the test leads and the DATS. Calibration of the leads is done by simply connecting the leads together and calibration of the unit is completed by using the supplied calibration resistor (1k-ohm, 1%). The test result seem to be very dependent of the calibration, so use a multi-meter to measure the calibration resistor and enter the value manually into the software. The manual indicates that completing calibration of both test leads and the DATS unit is essential in order to ensure accurate loudspeaker measurements. Boxsim is free-of-charge to the user (freeware) and may be passed on to others in its original, unmodified form. 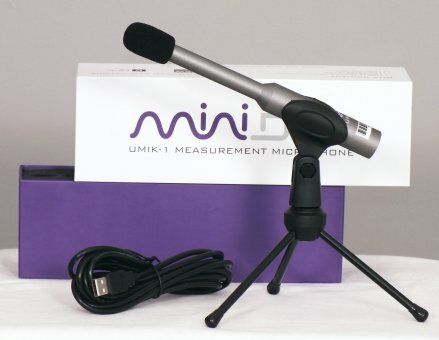 The miniDSP UMIK-1 is a plug-and-play USB calibrated microphone for acoustic measurement of your audio system. The ECM8000's linear frequency response and omni-directional polar pattern allows you to carry out measurement and alignment tasks with minimum hassle and maximum precision, making it a perfect complement to any real-time analyzer. Its rugged construction ensures years of trouble-free use. Audiophile Vacuum Tube Preamplifier with Preamp Modeling Technology and USB/Audio Interface. Built-in USB/Audio Interface to connect directly to your computer. 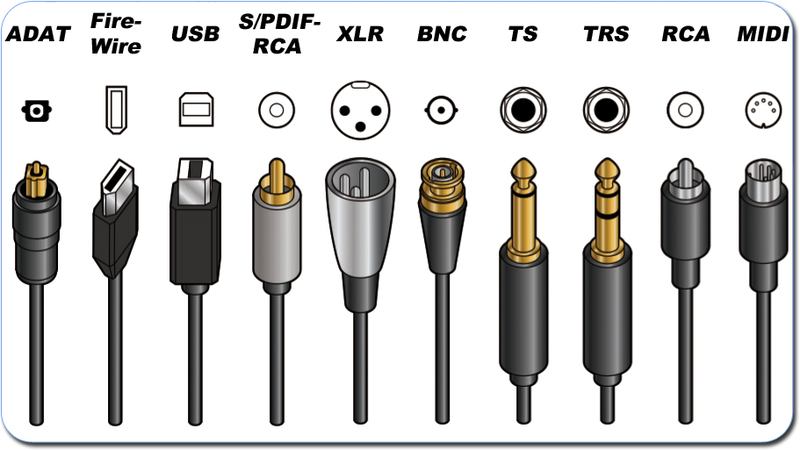 The mic is a USB class-compliant device, so it needs no drivers. 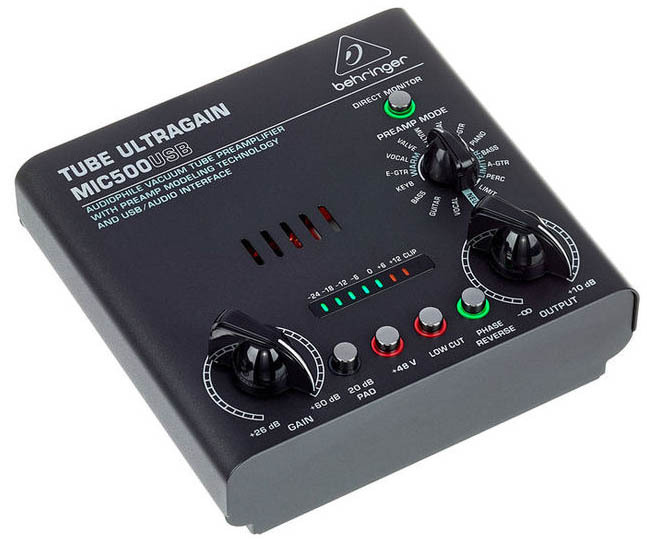 Once selected from within my software (Room EQ Wizard), the mic became the source and appeared as a stereo input, with both channels carrying the same signal. 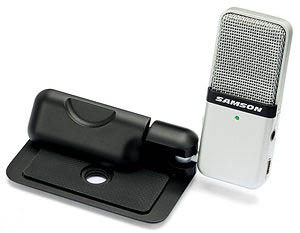 the mic has a fairly flat response, running from 80Hz to 18kHz in cardioid mode, and from 20Hz to 20kHz in omni mode. Used with fairly close sources, no significant background noise was evident. Connection is via a miniature USB cable, and for monitoring there's a 3.5mm stereo mini-jack headphone output on the side of the mic. A three-position slide switch selects between the cardioid and omni patterns, and when in the centre position it gives a cardioid pattern with a 10dB pad. There's no level control on the headphone outlet, but this can usually be set in the recording software. 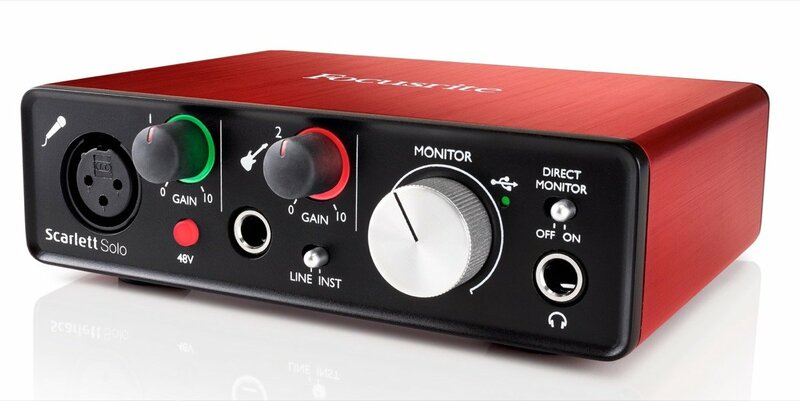 The interface features only two ins: a single XLR microphone input (with the same Focusrite preamps as the rest of the Scarlett line), and a 1/4" input that can serve as either a Hi-Z instrument in or line level input, with the flip of a switch. 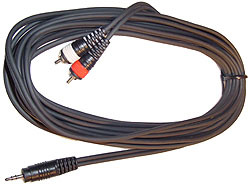 For the output, you get a front-panel 1/4" stereo headphone jack, and two rear RCA outputs for connecting monitors. The name Solo is truly fitting, as this box gives you just enough I/O to capture a vocalist and instrument (be it keyboard or guitar) simultaneously. 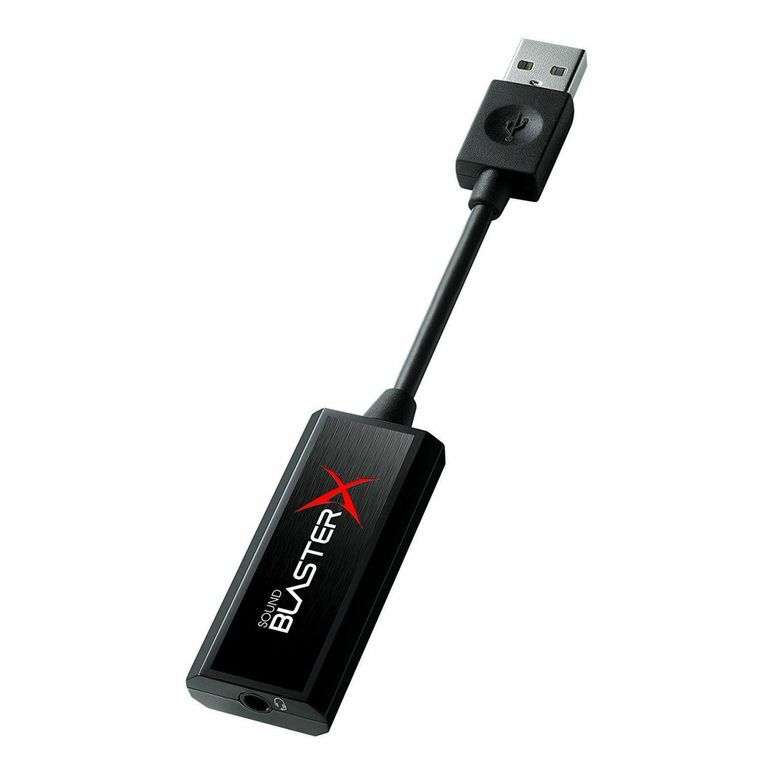 The Creative Sound BlasterX G1 is a well-priced option with no-frills design and an easy setup. It can deliver crisp audio recordings, as well as an overall sound signature with expanded spaciousness. The device is compatible with all types of headphones, and it has a dedicated audio mode, plus an extensive software suite of controls for PC or Mac. The Creative Sound BlasterX G1 is also suitable for amplifying studio headphones.